So, over the past few weeks, I’ve had an eye out for the new census figures for New York State. After hearing about Detroit’s massive 25% loss, I didn’t have high hopes for any part of upstate, what with the high taxes, poor weather and rampant government corruption. I’m actually pleasantly surprised in some ways. Albany, Schenectady and Troy all grew, which is shocking because Schenectady and Troy haven’t seen population growth since WWII. Syracuse lost 1.5% to fall to about 145,000, but considering it was expected to have only 137,000 people, the smaller loss suggests that Syracuse may finally be “bottoming out”, barring unexpected circumstance. Syracuse’s county, Onondaga, was expected to lose 4,000 people this decade. It gained 10,000. Turning to the more pessimistic results, Rochester and Buffalo met expectations by dropping 4.2% and 10.7% respectively. As for Tompkins County? Well, estimates initially suggested a population of about 101,779 (there were 96,501 residents in 2000). The official census tally says 101,564, slightly less than expected. Either way, the county added over 5,000 new residents over the past decade (which means more housing required, and new developments…and hopefully I’ll have plenty of things to write about in the future). Ithaca city added 727 people and now stands at 30,014, an increase of 2.5%. Using the census’s words, the number of white people declined, while African-American/black was virtually flat. The gain was in Asian-Americans, and those who were of two or more races. Ithaca town stood at 19,930, a gain of 9.5%, or 1,732 people. According to census.gov the projection was for 20,200, so this explains most of the discrepancy between actual and projected county population figures. All towns in the county grew, ranging from 1.4% in Newfield to 12.8% in Caroline. Based off of these figures, for the first time in over a century, Ithaca is bigger than Elmira (which dropped 5.6% to 29,200). The neighbors in Cortland grew 2.5% to 19,204. Actually, most of the growth in Cortland County occurred in communities on the Ithaca-Cortland Route 13 corridor. Looking south, Binghamton lost a grand total of 4 residents, to fall to 47,376 (Broome County’s growth was nearly flat). Is it good news? Not necessarily. Natural rate of growth would suggest a population increase of 7% per decade. So people are still moving out, but it seems they are doing so in smaller numbers then they did in the 1970s-1990s. Which to a native upstater like myself, this gives some hope that there is a way to turn around the decline of parts of upstate, whether by decreasing taxes and government, new/expanded business ventures (hydrofracking, expanding tourism) or other options that may or may not be pursued. One can hope anyway. Just…ugh. This image comes from the Facilities Management website. The designs have been submitted to the university but are still being tweaked to fit the budget, or “value engineered” if you will. I already described my intense dislike for Thom Mayne and his firm, Morphosis, in a previous post. 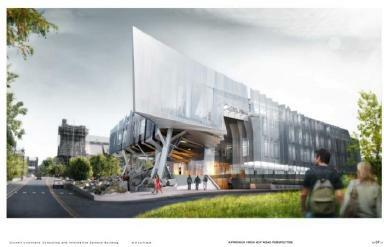 As some folks may remember, Morphosis was selected about nine months ago to design the 100,000 sq ft Gates Hall (aka the new Computer and Information Science Building) on the site roughly where the Grumman Squash Courts are now. The angle of the rendering appears to be northeastward, with Barton Hall’s tower in the distance. Some may like this kind of edgy, “organic” architecture. The only organic thing that pops into my mind is decay. Seriously, the bottom of the overhang on the west side reminds me of rotting deer carcasses my childhood neighbors would have laying around parts of their property (they were a bit odd, but they gave out stuffed animals on Halloween, which totally redeemed them in my ten-year old mind), with the ribs exposed and the flesh drying out and curling. If that imagery doesn’t prove my disdain, then nothing will. This may float some people’s boat, but I’m willing to wager they’ll tend to be in the minority. For as edgy and advanced as it may seem, I can only imagine and feebly hope that the built product looks a little better than this, and that it ages well. Let’s be honest. Associate members = pledges in this case. Also, just about anyone who’s been in a fraternity can vouch they knew “that” guy who got really, really drunk one time at a frat party or a mixer, so they gave him some water, a bucket just in case, and laid him on a couch to sleep it off (or maybe that was just in my experience). But this time, either members failed to recognize the severity of the situation – tragic but not impossible – or they realized the extent of the situation and did nothing. Which I really, sincerely hope wasn’t the case, especially since a number of criminal charges are likely in the upcoming weeks. It’s hard to imagine a system without SAE occupying its lofty Hillcrest estate. But, there is a habit in recent years of the largest, most visible houses being shut down for one reason or another. Pi Kappa Alpha was one of the largest chapters in the system back in the 1980s and 1990s, their recognition was suspended after an incident a couple years ago sent three rushees to the hospital. Before In the mid 2000s, the largest chapter was Sigma Pi, which was suspended and forced to reorganize in 2007 after they sent Thanksgiving attendees to the hopsital with alcohol poisoning. It seems that the largest houses are more apt at screwing up. It’s difficult to picture Cornell’s Greek Life without one of its prominent members. But under the circumstances, I would’ve been even more surprised if they had been allowed to continue on campus. So, looking at the planning board agenda for the city this month, most of the projects under review have already been covered in previous entries. But there appears to be a new entry, and it’s based on College Avenue. 140 College Avenue, to be exact. The owners, Po Family Realty, seek to add a 3800 sq ft, three-story apartment addition onto the south side of the building. Which, in most cases, wouldn’t be a tremendous deal. Except 140 College Avenue is considered untouchable by the local preservationists, and I can’t blame them for that opinion either. As a matter of fact, I might even agree for once in a blue moon. You see, 140 College Avenue is the John Snaith House. Although the name may not sound familiar, its appearance certainly will. It’s the red brick house on the corner of College and Cook Street with the wrought iron fence and mansard roof. It made an appearance on the recommended Collegetown structures for historical designation document released a couple years ago.According to the PDF, the house was built by and for John Snaith, a contractor, in 1874. He relocated to Albany in 1887, and the house was badly damaged and rebuilt following a structural fire in 1894. The issue I have with this project isn’t so much the project itself, which I do think is a bit unnecessary consider the benefits of such a small project are small. 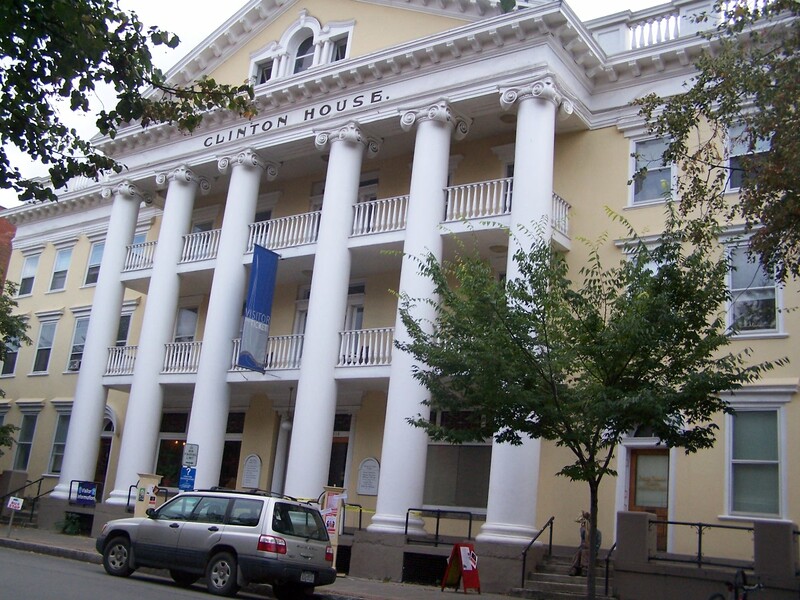 It’s more to do with the fact that the Snaith House is a well-recognized historic building. I’m concerned that if it somehow got approved (which, considering one of the writers of the historic buildings document is also chairman of the Planning Board, I find unlikely), it would galvanize the local NIMBYs who would point to that project as an example of the dangers of development, and use it to try and dissuade later projects. I’m still surprised the owners of 140 College Avenue would even propose this project. I don’t normally turn up my nose at development, especially in Collegetown, but this proposal stinks. The Death Knell of Greek Life? In some sense, I’ve learned to dread days where I see the number of hits to this blog skyrocket, namely because days with extraordinarily high hits can be correlated unfortunately well with the untimely death of a student at the university. So it was with some hesitancy that I glanced at the Sun’s website this weekend. The news is unnerving and tragic. A student is dead. Secondly, the Tompkins County sheriff has gone on the record to say that the death was likely alcohol-related. The student, George Desdunes, was a member of Sigma Alpha Epsilon fraternity, and was found unresponsive at the fraternity house on Friday morning. At this point, it was yet to be established to what extent the fraternity is responsible in his untimely death, but SAE has been suspended temporarily. When I first heard the news, I kept hoping that the fraternity wouldn’t be responsible. 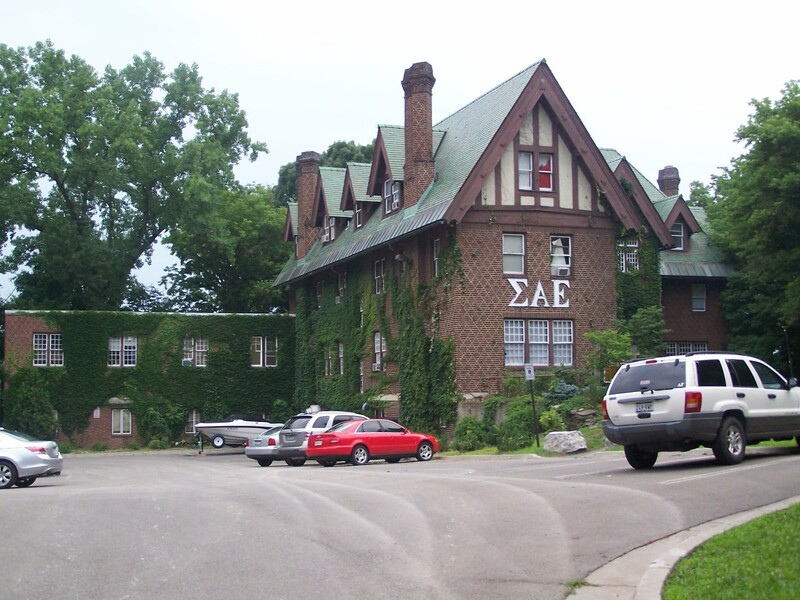 SAE is considered to be one of the most visible Greek houses on Cornell’s campus. It has one of the largest memberships of any fraternity at Cornell and holds a fairly strong presence in Greek affairs, and to some extent campus affairs (a number of their members and recent alumni, such as Svante Myrick ’09 and Eddie Rooker ’10, hold prominent positions in and around the university and surrounding city). So if SAE was responsible for the death of one of its members, the effects would be profound and far-reaching through all parts of the system. Given the problems of the system and the recent reforms forced onto it by the university, I am honestly wondering whether or not it is a sign of the end of the system. the first thing that comes to mind was Ithaca College’s ban of Greek life after the death of Joseph Parella in 1980, during a fraternity pledge event in which he was hazed. But, it’s not easy to compare the two systems. 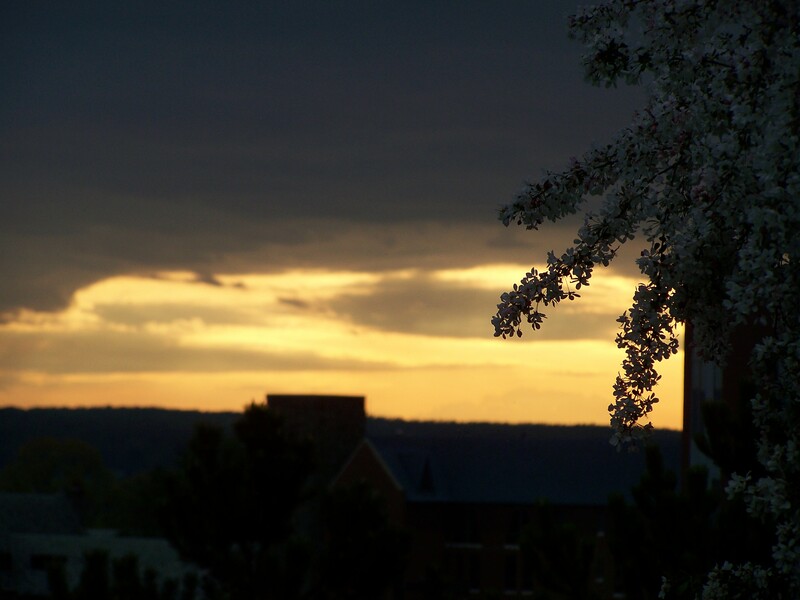 For one, Ithaca College’s fraternities were generally housed in dorms (in comparison, Cornell owns about one-third the Greek houses), and for two, their system represented a much smaller proportion of their student body than Cornell’s does. I suppose the usual arguments will come out – the biggest donors to the school are Greek, they can’t touch private houses, and so forth. The problem is, if SAE is found responsible, their role in the death of a student would be a very powerful and legitimate reason to favor de-recognition of Greek life. Addressing argument number two, while many chapters own their own property and would not be immediately affected, they lose the protection that the university gives — i.e. every party thrown is a target for local and campus police to bust underage drinkers. So the system wouldn’t be “shut down” per se, but it could easily be crippled. Perhaps a better comparison would be a case from MIT that occurred about 15 years ago. On September 26, 1997, a pledge of FIJI at MIT died after a pledge event due to alcohol poisoning. MIT is, like Cornell, a prestigious institution with substantial Greek Life – at MIT, it comprises about 42% the student body. There had been signs Greek Life had been getting out of control prior to the death of Scott Krueger. 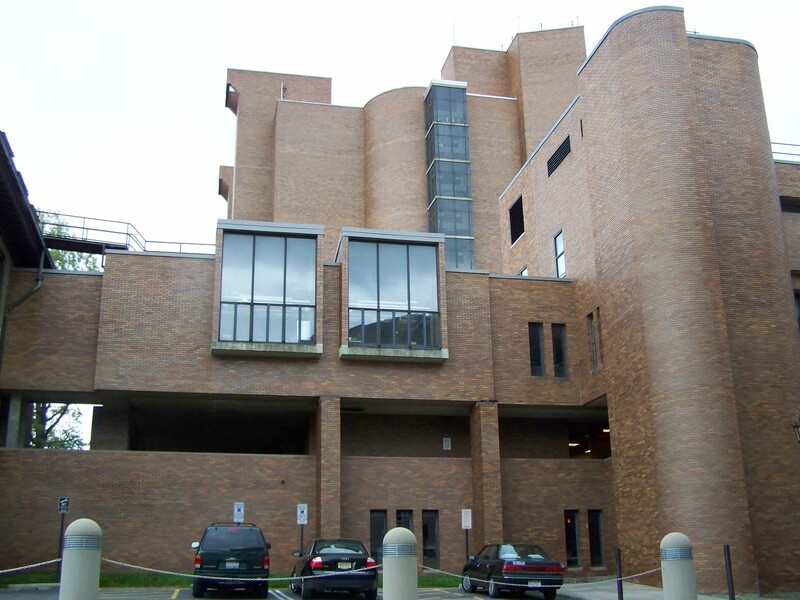 As a result of the event, RAs were put in fraternity houses, mandatory CPR training was established, all freshmen were required to live in dorms, MIT paid a $6 million settlement to the family due to negligence in preventing the event from occurring, the fraternity was shut down (and has never come back), and several of the former FIJI members were convicted of criminal offenses. It forever changed the way MIT dealt with its fraternities. But they still have a large, influential system. But comparisons only offer ideas, not results. So what will happen with Cornell’s system? A good question. But not one that can be answered just yet, while Cornell students mourn the loss of one of their own.